Fancy winning a Holden Supercar? Ever wanted to own a Supercar? Now's your chance. Well, now you can! 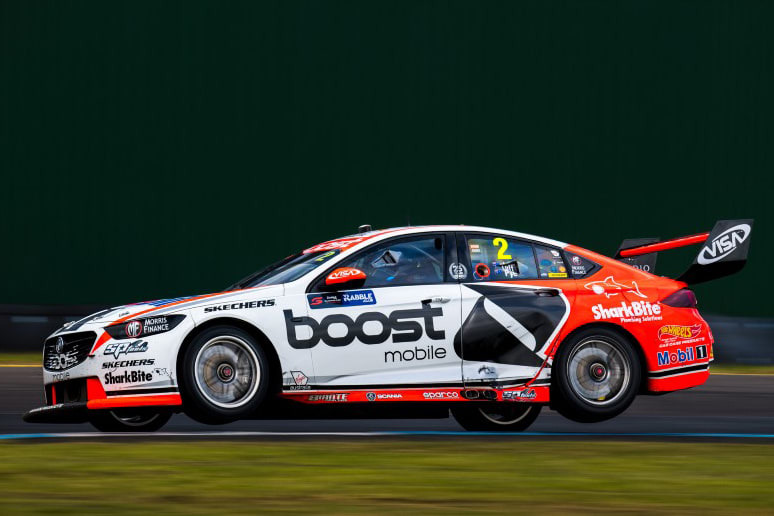 Walkinshaw Andretti United are auctioning off Scott Pye’s current ZB Commodore - chassis number 24 - via the team at Lloyds Auctions. The perfect addition to any car collectors collection, Chassis 24 will be sold without the engine as a rolling chassis. But while it will lack the 480kW 5.0-litre V8 that placed Pye at the top of the podium at Melbourne's Rolex Australian Gran Prix in 2018, it will come per the season's spec; supplied with front suspension, upright assembly, wheels, tyres, and exhaust system. The car will be delivered to the highest bidder at the end of next year's season, where they will be able to choose any of the liveries that were featured on the car during 2018-2019. For you chance to bid, check out the full listing for the car. Current bid is $50,000 with 11 days to go. If your budget was unlimited, what ex race-car would you buy ? Tell us in the comments below! Joel Strickland loves all things automotive, you can follow him on line @joelstrickphoto on Twitter, Facebook and Instagram. What's faster: a car, bike, or plane? It's the age old question: what's faster - a car, bike, or plane? 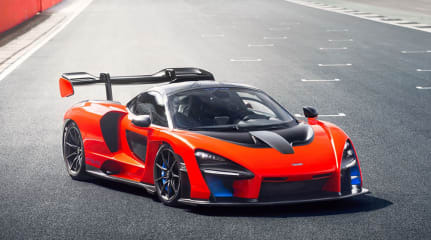 Is Hennessey going too far with a 746kW McLaren Senna? Hypercars are exotic monsters built with a fine edge and careful balance to extract a visceral driving experience. 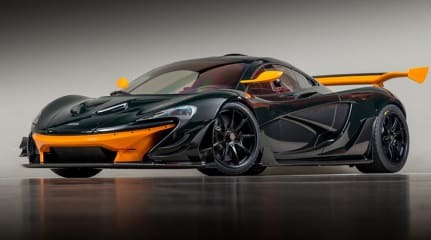 Renowned racer and car collector Bruce Canepa has listed his one-off McLaren P1 GTR up for sale. 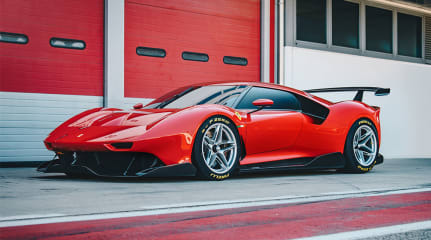 Ferrari have once again rewarded one of their biggest-spending customers by building them a unique race car tailored to their own specs.